Ingliston Driving Experience Venue in Edinburgh is the perfect location for hospitality events and regularly hosts corporate clients in a range of flexible meeting spaces on-site. Our unique combination of facilities empowers your occasion to include interactive elements including our driving experiences. To host your next event at Ingliston, please contact us. We have a range of flexible meeting spaces that can be used to host your meeting or event and can accommodate up to 60 guests. A brand new state of the art conferencing and banqueting facility is being built next to the esses section of the track and will be ready to welcome the first visitors in 2018. Host your next incentive day at Ingliston Circuit. Reward staff or clients at a private driving event and allow our hosts and instructors to give an unrivalled service just a stone's throw from Edinburgh City Centre. Ingliston is the perfect venue for your customer event or new product launch. With a combination of reception spaces and the southern or full track at your disposal, show potential customers what your product can do without the restrictions of the public road. Our location within the Royal Highland Centre places us at easy reach for the whole of Scotland and from further afield. Glasgow is only 1 hour drive away and our proximity to the M8 & M9 junctions at Newbridge mean we are in easy reach for Central Scotland. Unlimited free parking is available on-site for hospitality, corporate, & event guests. For guests coming from further afield, Edinburgh Airport is on our doorstep (0.7 miles). Onward travel by train and bus is possible with the new Gyle transport interchange 2 miles away and frequent bus, tram, and taxi services to the rest of Edinburgh. 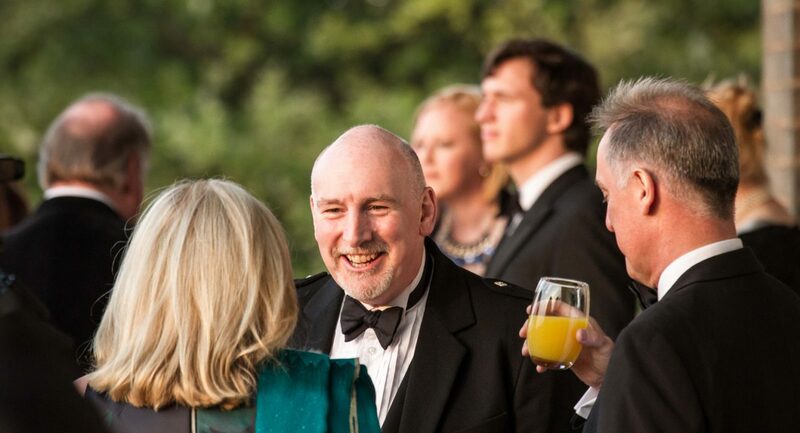 The concierge at your event will be happy to assist in booking and co-ordinating onward travel. Edinburgh Airport is a stone's throw away and offers non-stop flights to over 40 destinations globally. A courtesy shuttle to and from the airport can be organised and journey time to the terminal entrance is 5 minutes. Edinburgh Trams offer frequent and convenient departures from either the airport terminus or Ingliston Park & Ride to Haymarket station and the city centre. A new transport interchange will open at Gyle (2.6 miles) in 2017. A range of intercity and local buses stop adjacent Ingliston Circuit on the A80 including CityLink Services from Glasgow and Lothian Buses local services to Edinburgh and the lothians. An almost unlimited supply of taxis are available to pre-book. We are delighted to extend a warm welcome to an excellent range of high-quality accommodation providers within the vicinity of Ingliston.